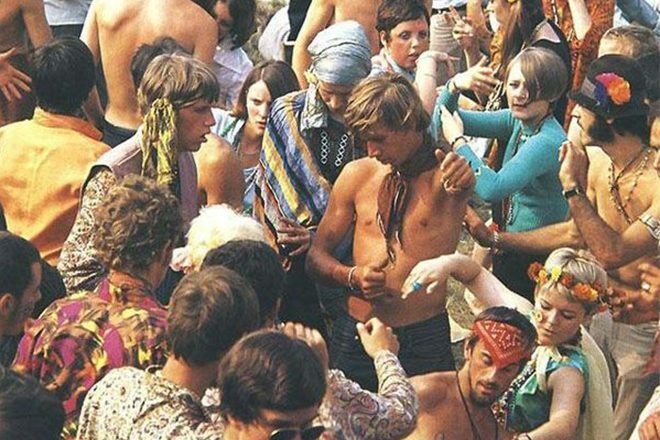 After years of rumors and speculation, confirmation has come in that an official Woodstock event will take place in Watkins Glen, New York to celebrate its 50th anniversary between August 16 - 18. The festival’s co-founder, Michael Lang, told Rolling Stone that Woodstock 50 will feature "an eclectic bill” of artists that will create a pan-generational line-up in celebration of one of the most historically significant music festivals the world has ever known. “It’ll be hip-hop and rock and some pop and some of the legacy bands from the original festival," says Lang. According to Lang, a selection of "newer bands" will stage “celebrations of artists from the original Woodstock” such as Joe Cocker, Jefferson Airplane, the Band and Janis Joplin. Over 40 acts have already been confirmed and while rumors continue to circulate about who may appear on the bill, organizers have not leaked any information. The line-up and tickets are expected to land sometime in February.